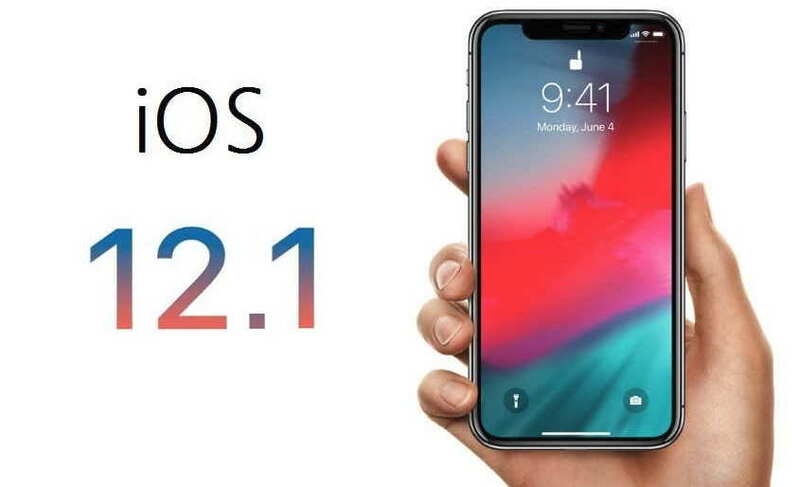 Soon after releasing the iOS 12 update for iPhone and iPad Apple has now released iOS 12.1 beta update for iOS devices. The beta update brings some bug fixes and improvements to the iOS device. iOS 12.1 beta update is rolling out via OTA and weighs around 332.6 MB in size. As its major fix, the new iOS 12.1 beta update also brings the battery charging issue which several users of the newly launched iPhone XS and iPhone XS Max had encountered recently. The update is also expected to fix the bad WiFi and low cell signal strength issue on the new iPhone XS and XS Max. According to the iMore’s Rene Ritchie, the charging issue on the new iPhone XS and iPhone XS Max is now fixed with iOS 12.1 beta update.